Let’s look at this Opening Range (OR) idea in a little more detail. Should I Avoid the First 10 Minutes? How should one trade when the market opens? I have found that it's somewhat a guessing game which way the market will trend during the first 10 mins as it sometimes gaps down & then reverses & trends up for the rest of the day. 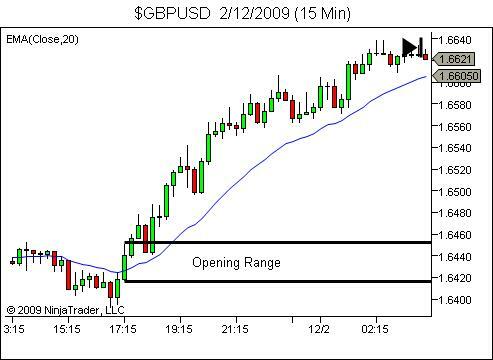 Do you avoid the first 10 mins of trading as it is very unpredictable & highly volatile? Feedback from last weeks article has been superb. So I thought I’d give some more examples here this week. For these examples, we’ll look to a different market. This time the HSI (Hang Seng Index Futures) which I’ve been trading the last few days in an attempt to repay some of my sleep-debt (an Aussie east-coast lifestyle is not conducive to long-term trading of the US markets). As mentioned last week though… the markets, timeframes, and chart overlays used in these examples are irrelevant. 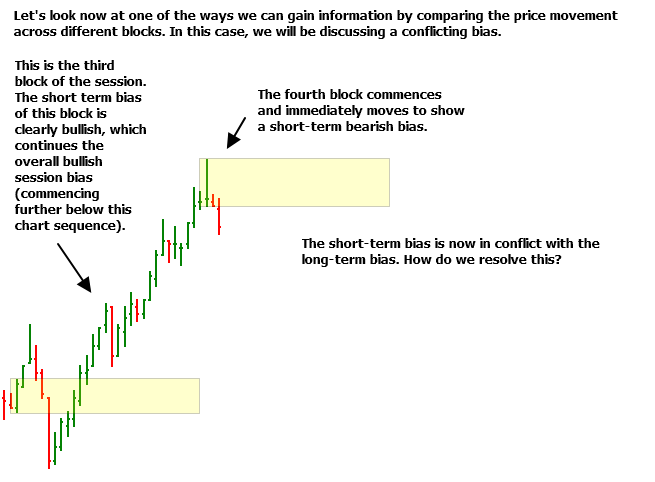 What’s important is the idea of finding a trading lesson in every trading session. And that applies in all markets and all timeframes. 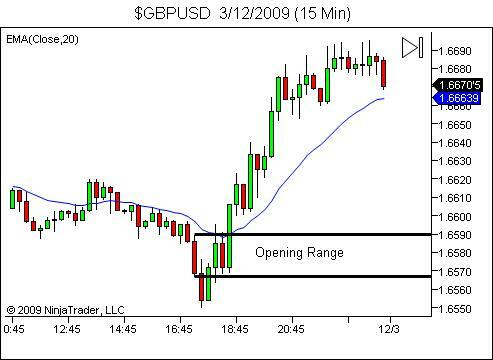 Opening Range breakout strategies are very popular in the stock and emini-futures markets. 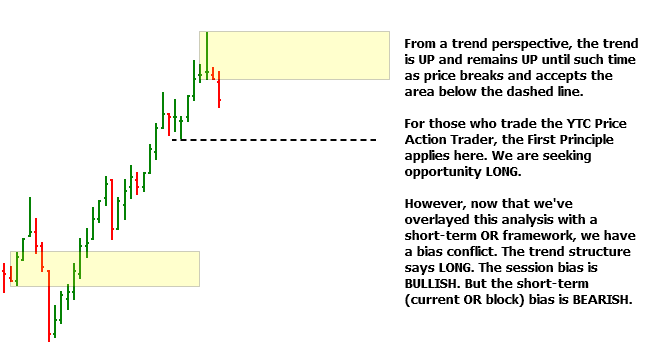 If you’re not familiar with these Opening Range breakouts, a Google search should also bring up more information than you can probably read in a lifetime. 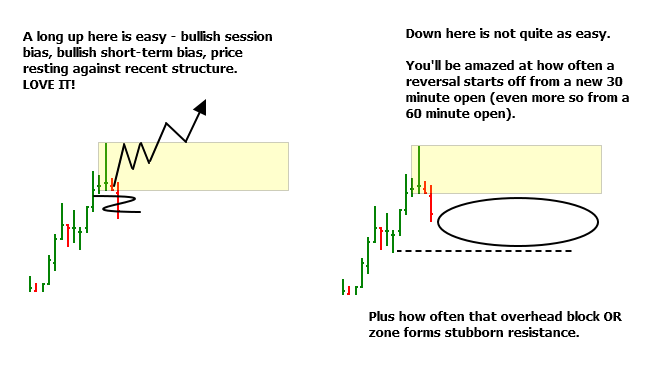 To greatly simplify the strategy, it essentially involves identifying the high and low price from the opening period of trading (whether 5 min, 30 min, or whatever suits your needs) and then trading a breakout of that range. 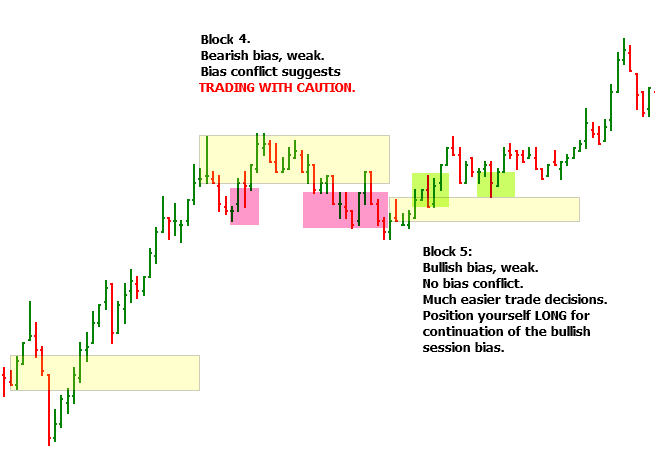 The theory being that the opening of a market is an emotionally charged period of time which then sets the bias for the day – trading above the opening range indicating bullish sentiment, while trading below indicates bearish sentiment. 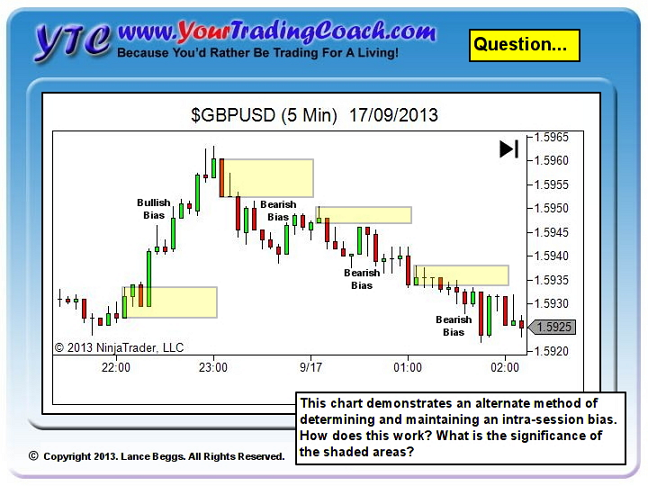 But can a similar strategy be applied to the 24 hour world of the forex markets? 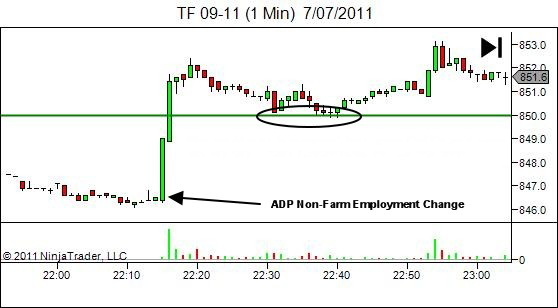 The key is to use another market structure event as the de facto opening time. The most obvious one being the opening of the European trading session, as this session typically provides greater average range than the US and Asian sessions. The following are 15 minute charts of the European session for this last week. The opening has been defined as the Frankfurt open. 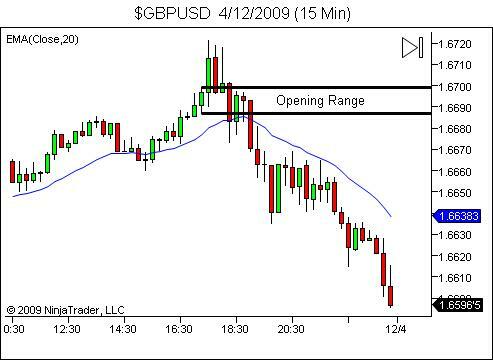 The horizontal black lines mark the opening range – the high and low of the first 15 minute candle (08:00-08:15 Frankfurt time, 17:00-17:15 on these charts). 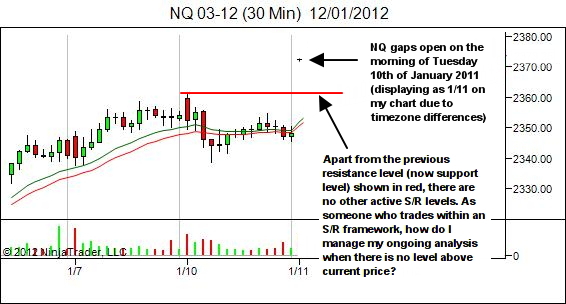 Note the significant opportunity available during each session, after breakout of the opening range. This is of course not a complete strategy… there’s a lot of work to still be done. 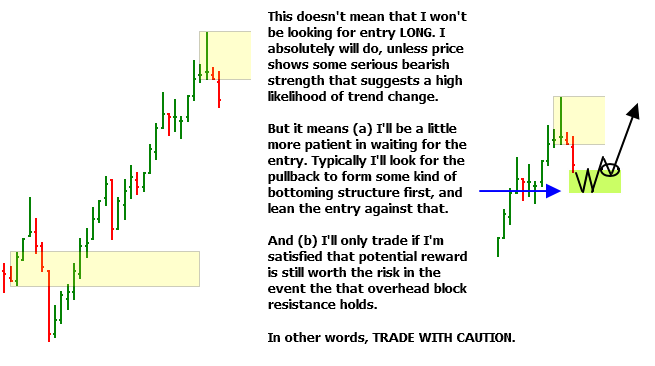 How will you determine when to take the breakout, and when to fade it? 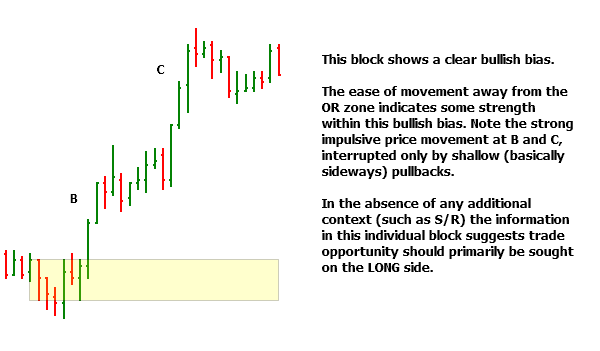 What exactly defines a breakout? Any breach of the range? A close beyond the range? 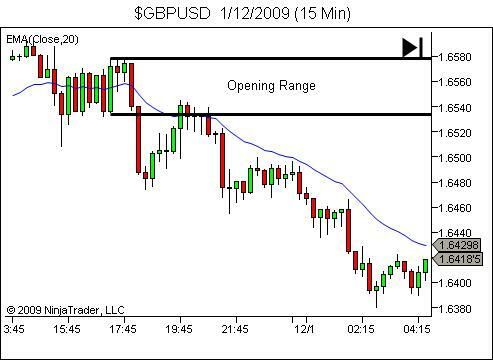 A break of the high or low of the candle which closes beyond the range? 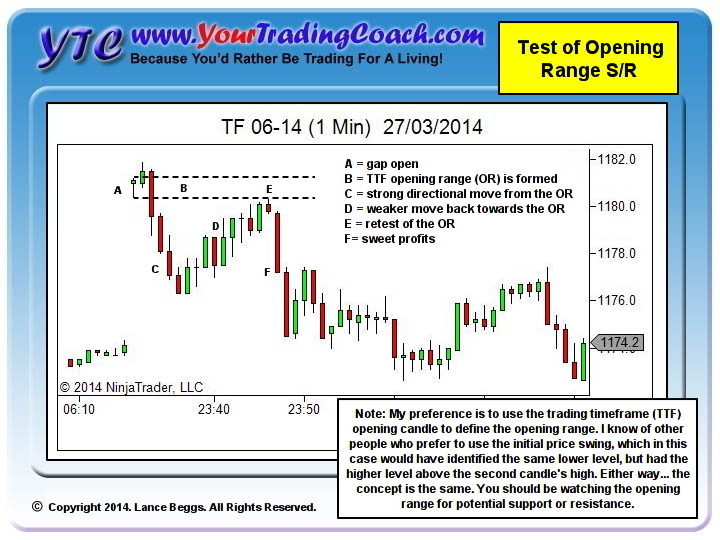 Is the stop best placed on the opposite side of the range, or somewhere within the opening range? 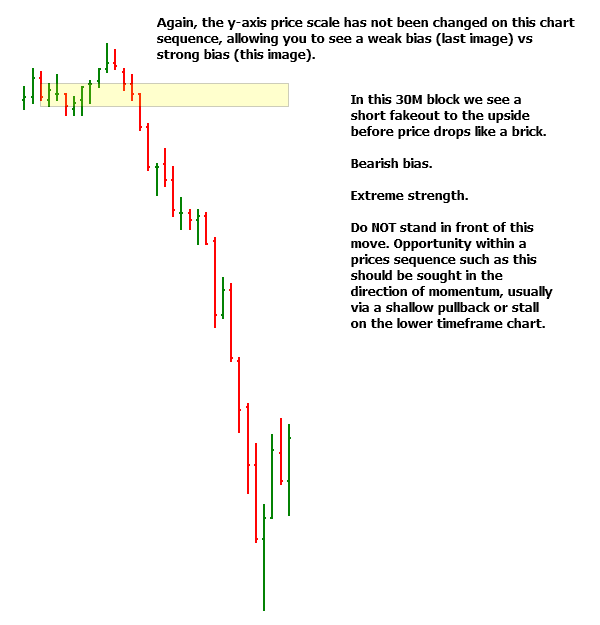 Is there some way to identify in advance the higher probability breakout direction? Should breakouts only be taken in the direction of some greater timeframe trend? How will you manage and exit the trade? Profit targets? Trailing Stop? Or should it be dependent on your bias for a trending or rangebound market? Give that 2 days this week had false breakouts to one direction, before reversing and moving to great profitability, do you just pass on the first move and only take the second breakout? 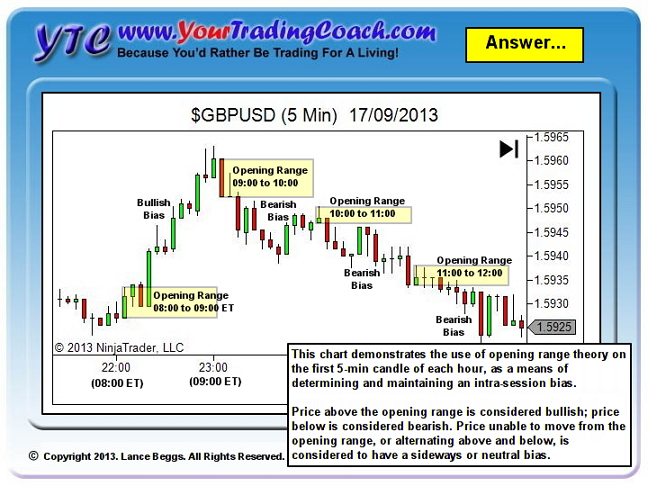 Are results improved through using the UK open, rather than Frankfurt? 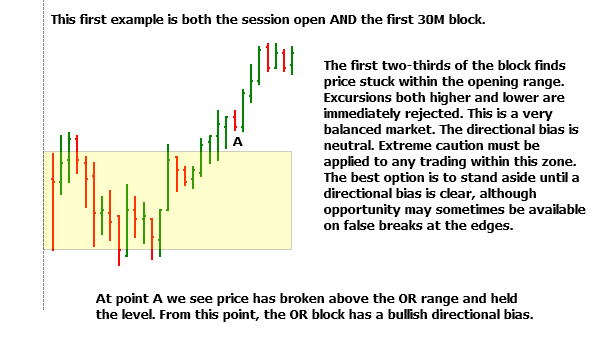 Are results improved through using a breakout of the Asian Session range, rather than the UK or Frankfurt opening range? How should you handle volatility expected due to news releases? 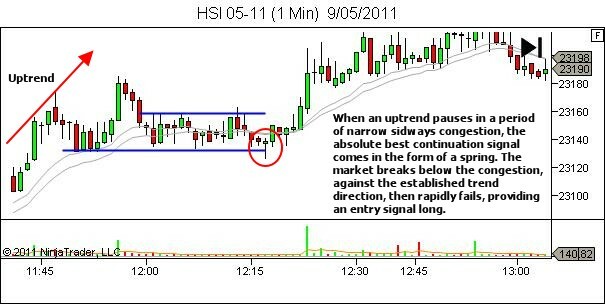 Are results best with a 5 min opening range breakout, or 10 min, 15 min, 30 min? Are the results better through a purely mechanical approach, with objective rules for entry and exit, or when discretion is allowed and entries are only taken when the price action and market structure support the trade? 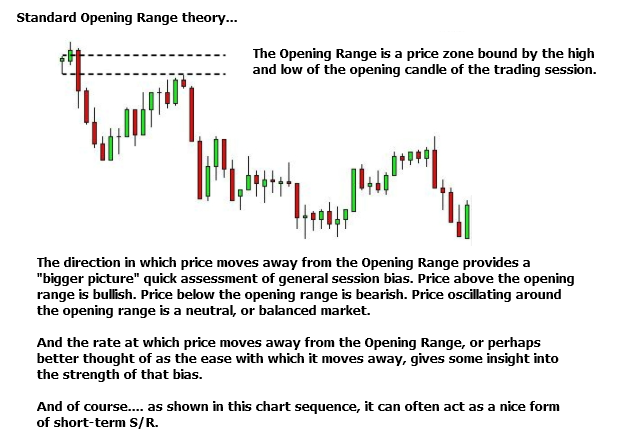 Are you better just using the Opening Range breakout as a means of determining your bias (above the range is bullish and below the range is bearish) and then finding your trades through other analysis methods? And that’s just what has come to mind right now as I type this article. As you can see, there’s a whole lot more work to be done. 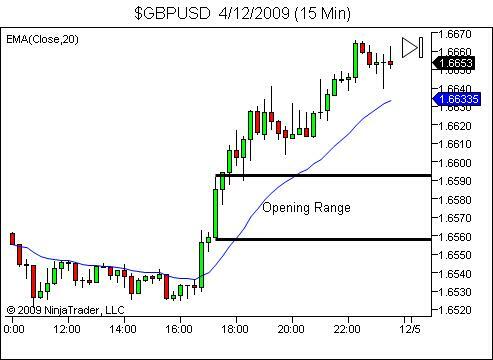 However, it’s a great starting point for development of an effective and efficient way to trade the forex markets. Best of all, the concept is simple. And it’s based on market structure – trading at the time of the European session open – a point in time known for an increase in volatility. If you’re still searching for a strategy that is both simple and effective, this might be just what you need. As always though, test thoroughly on historical data and then live on a simulation (demo) platform, before risking any real funds.